We are currently accepting new co-op members. Please have anyone interested contact Marlice for more information. Thanks! Welcome to our website. We are a non-profit member supported organic food co-op in the Ft. Walton Beach area. We began our co-op in the spring of 2009. 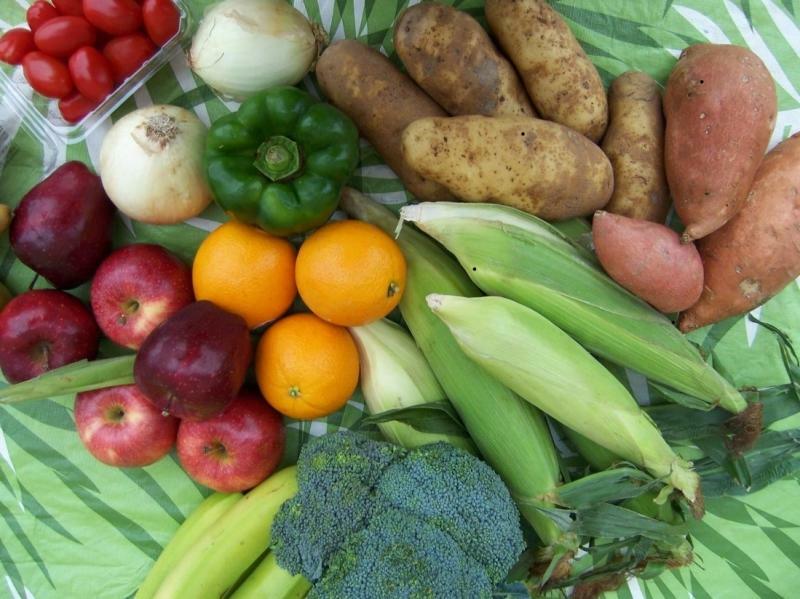 Our members receive fresh organic produce bi-monthly at an affordable price. We started with 12 members and have now grown to over 90 members providing 72 bins of produce. The main objective of this website is to provide information to our members. Food is delivered bi-monthly at our co-op pickup station.